WASHINGTON, November 3, 2014 — The American Chemical Society (ACS) announces that Thomas F. Hofmann, Ph.D., will assume the role of editor-in-chief of the Journal of Agricultural and Food Chemistry, effective 2015.Hofmann will assume the editorship of the journal from James N. Seiber, Ph.D., who has served as editor of the journal since 1999. Hofmann currently serves as a professor and chair at the Center of Life and Food Sciences Weihenstephan, Technische Universität München in Germany. 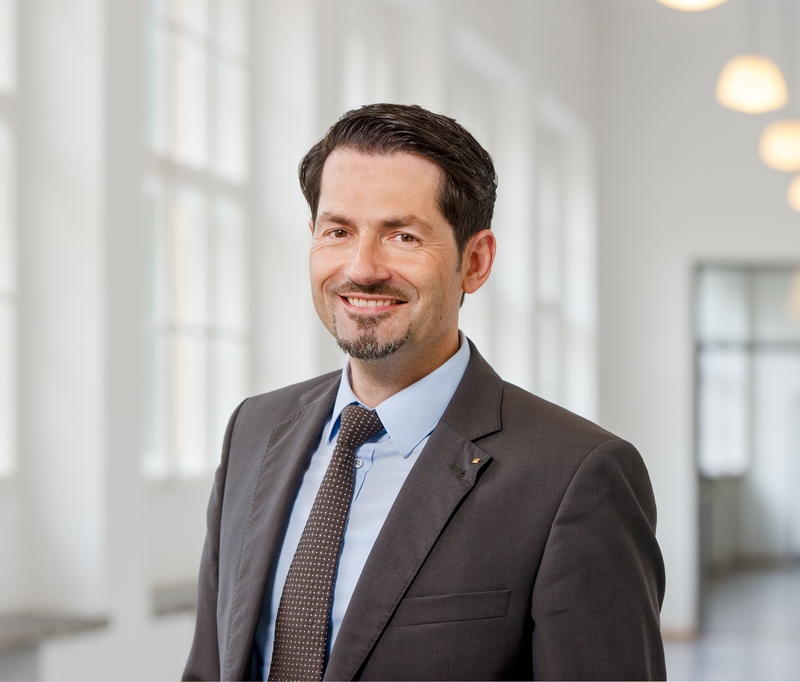 He is also the senior vice president for Research and Innovation at Technische Universität München. The Journal of Agricultural and Food Chemistry, first published in 1953, is the leading source of original research for professionals across the broad disciplines of agricultural and food science. Ranking No. 1 in total citations in Multidisciplinary Agriculture, Applied Chemistry and Food Science & Technology, the Journal of Agricultural and Food Chemistry received its highest-ever Impact Factor of 3.107 with 82,432 total citations in the 2014 release of the Journal Citations Reports® from Thomson Reuters.